We Blondes are off on our Winter Wild Camping weekend course this weekend and we will be sharing our top wild camping tips with our lucky course attendees (place still available for Saturday night if you are brave enough). 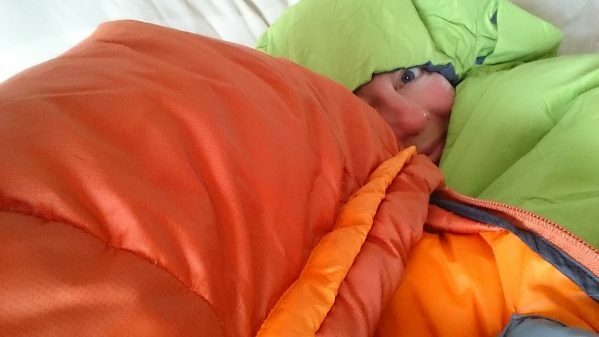 One of the most important items in your wild camping kit has to be your sleeping bag. For this week’s Tuesday’s Ten I thought I would share a few important things you need to know about these camping best friends.